Celebrate American Heart Month this month. February is American Heart Month. In honor of this month, it’s important that we make an effort to prioritize our heart health. As cardiovascular disease is still the leading cause of death in the United States, it’s important to make healthy lifestyle changes for the benefit of your health. 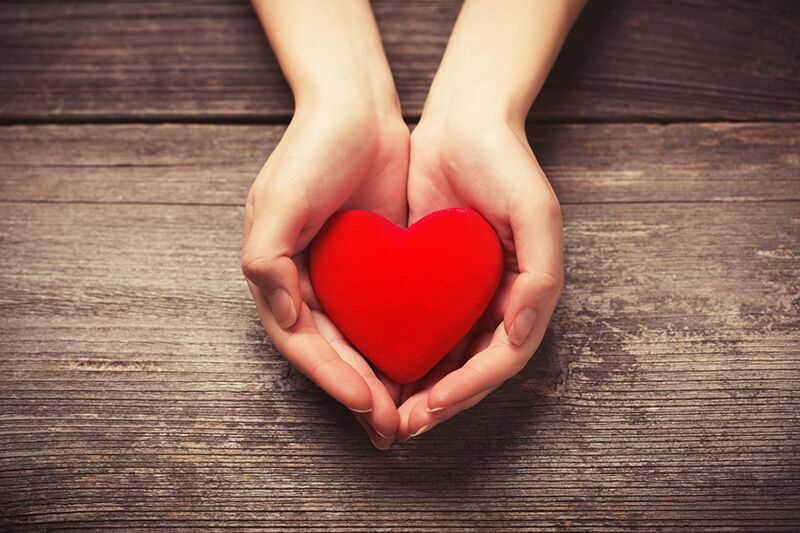 This February, try out these suggestions to take care of your heart. This month, you should be sure to schedule a check up with your doctor. Ask them to run all the necessary tests to get a good understanding of your current health. Once your examination is complete, work with your physician to set up a long-term health plan. Additionally, make sure you ask any questions that you may have. It’s important to understand the reasoning behind your doctor’s recommendations. If you are a smoker, then you are putting your heart at risk every time you light up a cigarette. Additionally, frequent alcohol consumption can also cause your heart to deteriorate over time. This February, make an effort to break these dangerous habits for the sake of your heart. Finally, you should make an effort to establish a healthy lifestyle this month. For instance, you should avoid eating fatty, cholesterol-laden foods. Instead, you should fill your diet with more heart healthy foods such as fish, nuts, oats, and fresh produce. Additionally, it’s important to get into the habit of exercising regularly. Getting 30-minutes of aerobic activity a day will keep your heart healthy and strong for years to come. Try out these suggestions to take care of your health and celebrate American Heart Month. Looking for assistance with your personal insurance coverage this month? Then turn to the professionals at Higgins Insurance Agency. Our dedicated team is ready to assist you with all your coverage needs. Contact us to get started today.